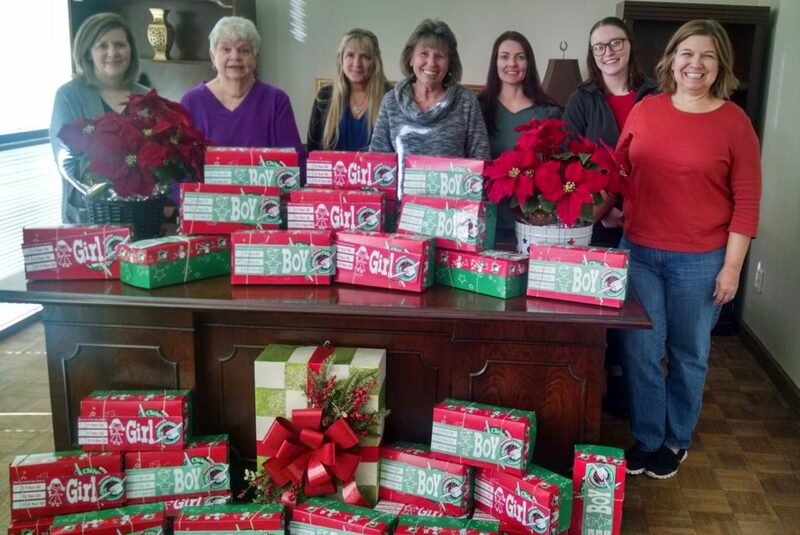 As part of our yearly Community Outreach Program, McCullough & Associates once again was happy to be able to participate in the Samaritan’s Purse Operation Christmas Child program. The program has been putting smiles on the faces of children since 1993 and we are thrilled to be able to contribute in a small way to this world wide charitable program. Our employees contributed 36 shoeboxes filled with lots of great toys, school supplies, hygiene items, and accessories to be opened Christmas morning by children around the world. We would like to say thank you to our wonderful employees who participated in this our final Community Outreach Program for 2018. Click here to learn more about Samaritan’s Purse Operation Christmas Child.